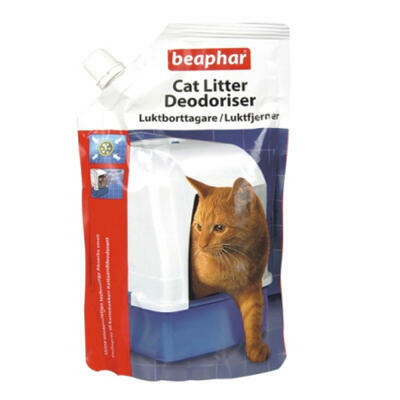 We've got a range of well designed litter trays to suit your requirements from the Polly Litter Tray which is great for training kittens and small cats to the Enclosed Cat Loo complete with carbon filters and translucent swing door. The Igloo 2-in-1 is a luxury litter box that doubles up as a stylish cat carrier, designed to keep your home looking great and smelling fresh. Available in a variety of great colours, it comes complete with replaceable carbon filters and disposable tray liners.